Harry Heuer was one of the dominant big modified racers of the early 1960s. 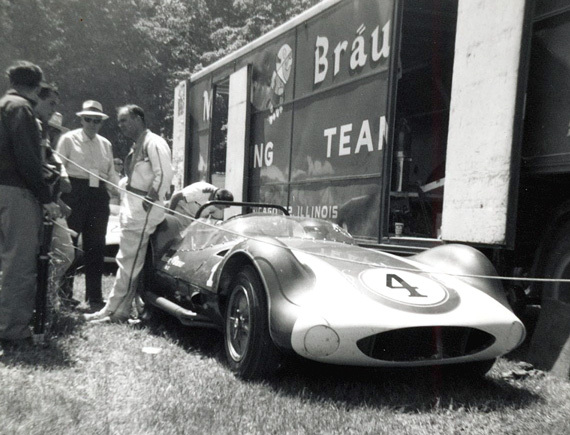 Peter Hand Brewery purchased a pair of Mk II Scarabs from Lance Reventlow in mid-1959 and hired Augie Pabst, Jr., and Heuer to drive them with Heuer as team manager that first season. The new outfit was dubbed Team Meister Brauser. 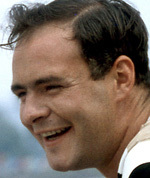 Heuer won the B Modified National Championship in ’61. 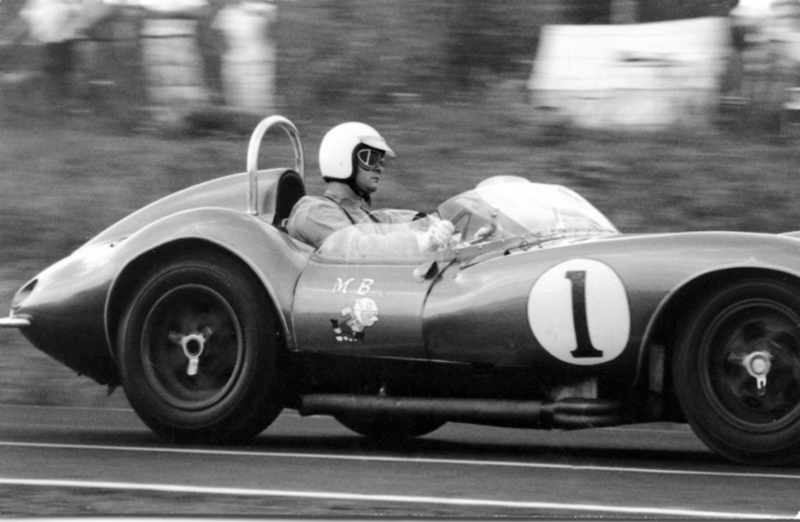 In ’62, the brewery purchased Jim Hall’s first Chaparral for Heuer to campaign, and he won the C Modified National title with the car in both ’62 and ’63 after which Team Meister Brauser was dissolved.